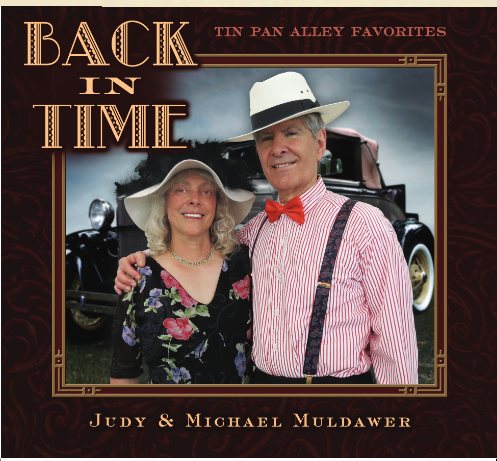 Our CD, “Back in Time, Tin Pan Alley Favorites” is completed! 24 songs on 19 tracks! Hear what people are saying (below)! Just beginning to play the ukulele? Free songs – Available to Download is the Duke City Ukes Volume I here! Tony Hillerman Library- Register Here! It’s Gonna Be A Ukulele Blues Party! Visit the Website! Easy Blues! 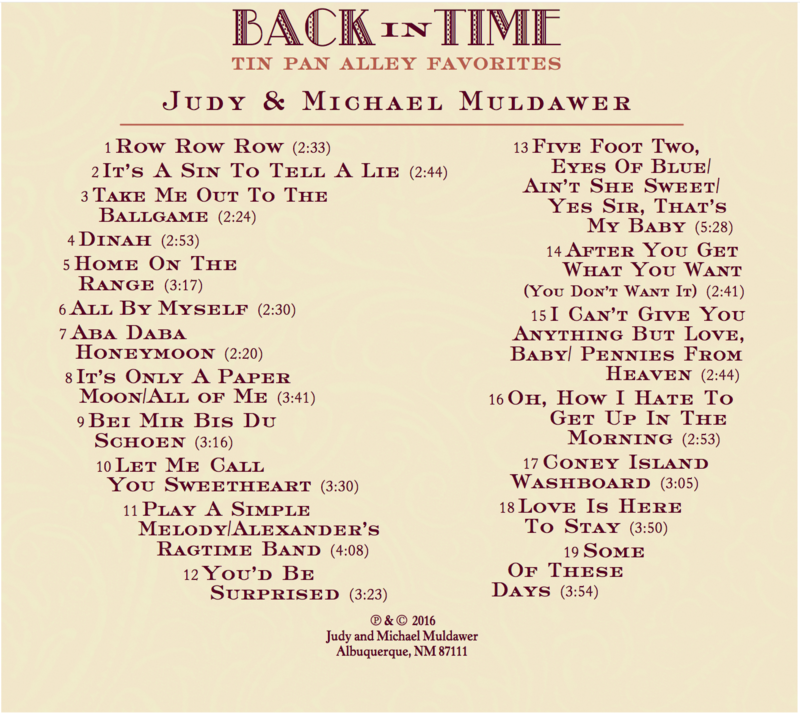 Jugband and Country Play Along! Visit the Website! Resonator Guitar! 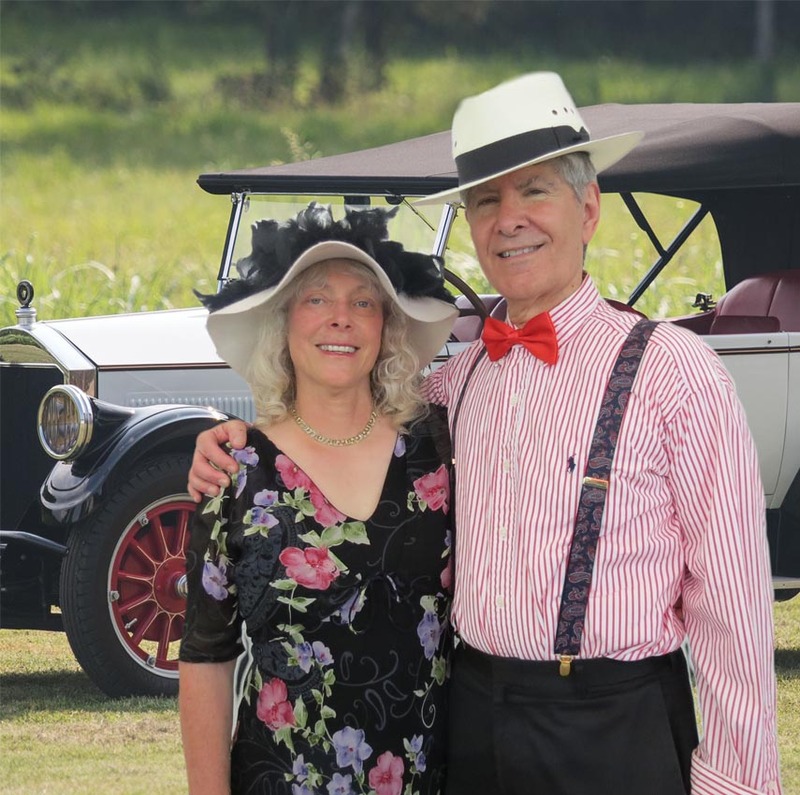 Performance at 7pm See Website Enjoyable Stories and Music from the First Half of the 20th Century. All Workshops and Concerts are FREE! Performance at 7pm See Website Don’t Miss This Concert! Additional Events – Click on The Sites Below! Most Events are Free or Reasonably Priced! Free AMP Concerts in Albuquerque and Santa Fe! I will continue to list festivals and house concerts and other events that might be of interest to you. 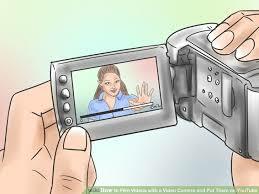 Watch These Videos – The Performers are Fantastic! There are some new videos of concerts and performances I’ve attended online. Watch here. If you like what you see, subscribe to the banjojudy youtube channel!